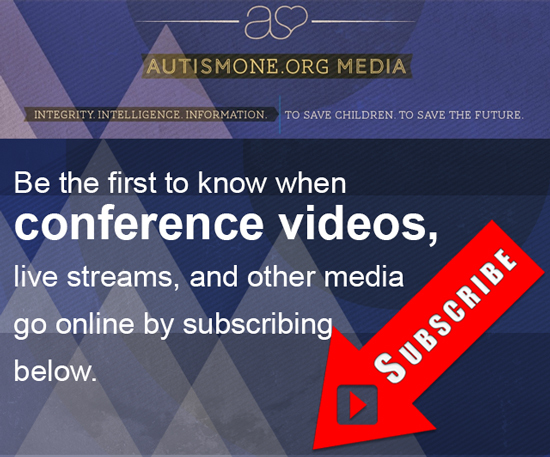 Checkout the entire AutismOne and partners video collection all in one place. Help others see these videos by embedding the player on your website or other social networks like MySpace. 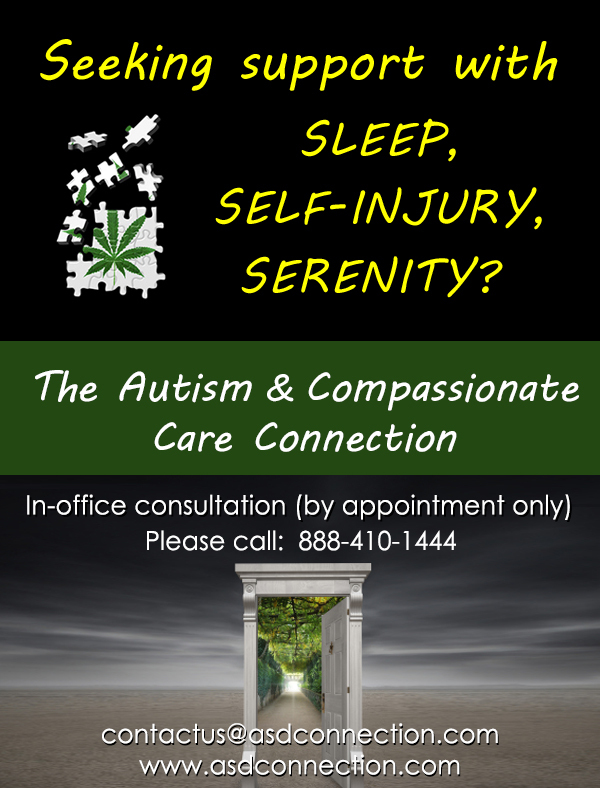 Spread the word about AutismOne.org!